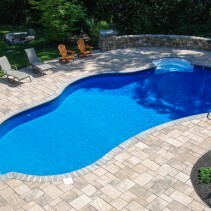 In our vinyl pool construction, service, and maintenance, we do all our own work, not utilizing any subcontractors. This includes excavation with our own machines, our own operator, and a Construction Supervisor who has been with us for thirty years. 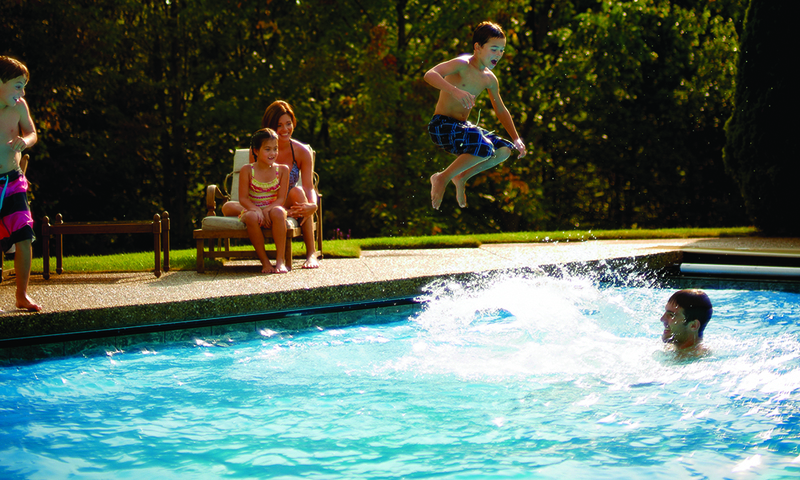 In our gunite pool construction, we excavate and backfill in the same fashion, as well as, do much of the work ourselves and utilize only two specialized contractors throughout the job. 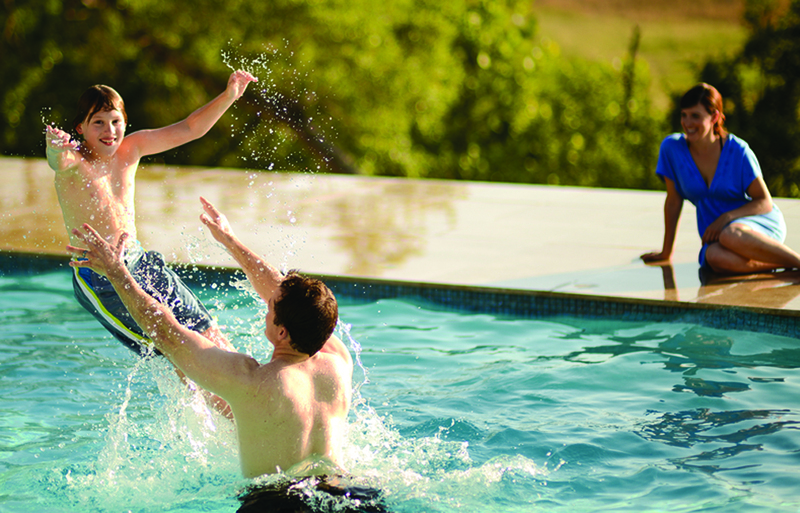 We are always happy to discuss your pool needs and to suggest the best products and services available for you. 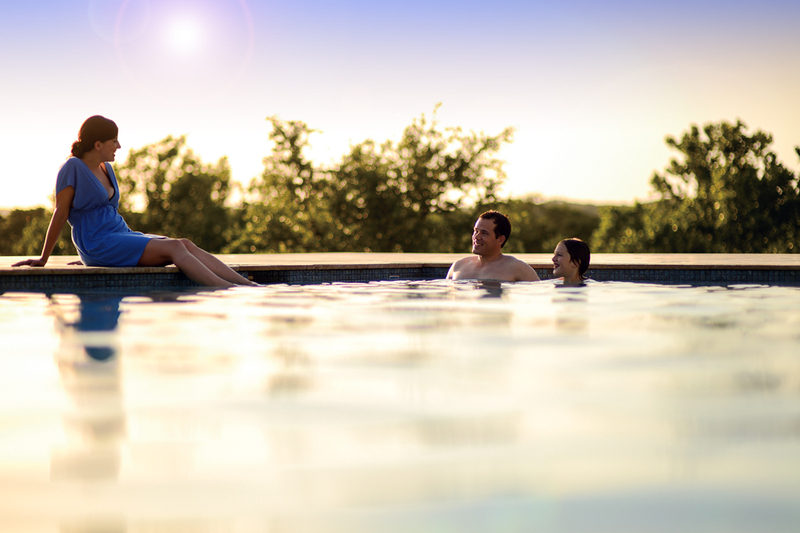 Simply, if you’re looking for a pool or you’ve got a pool, we’ve got what you need!